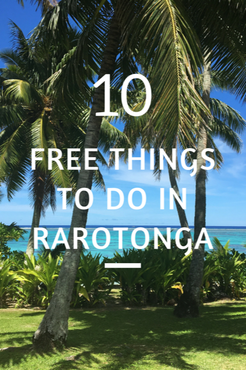 They say the best things in life are free so why not enjoy these free things to do while in Rarotonga. 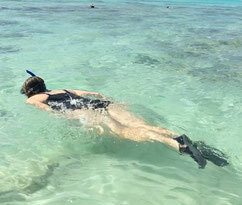 Mix them up with some affordable activities we also have listed to keep your activity costs down to enjoy more on your itinerary. 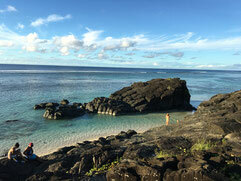 read blog article 10 Free things to do in Rarotonga. 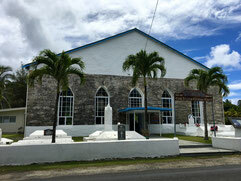 With many churches around the Island, you will find one suitable to attend. Enjoy beautiful singing by the locals. 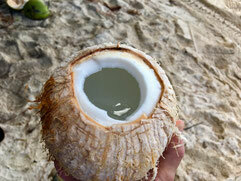 Ask a local to demonstrate how to open a coconut. 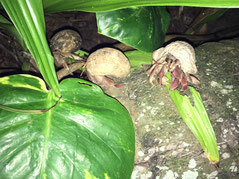 There are many coconuts to be found on the ground to try it yourself. Enjoy an easy walk to the falls. 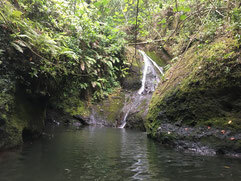 Water flow will depend on recent rainfall however it is beautiful at any time. Watch planes land & take off - Close up! Stand at the viewing area along the main road at the end of the runway to watch planes land & take off. Climb to the top of The Needle to enjoy spectacular views. Medium fitness level required. 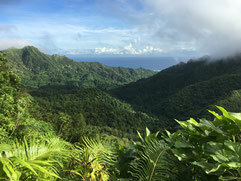 Spend Saturday morning looking around the market in the main town of Avarua. 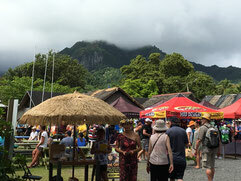 Enjoy local arts, crafts and food. habitat during the day or at night. 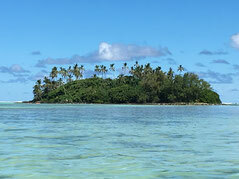 There are 4 small Motu (islets) which are easy to swim or kayak to and around for some exploration. Visit this ancient rock of cultural importance. beautiful sunsets if here at dusk. If you would like to mention a free activity you've experienced, please comment below.